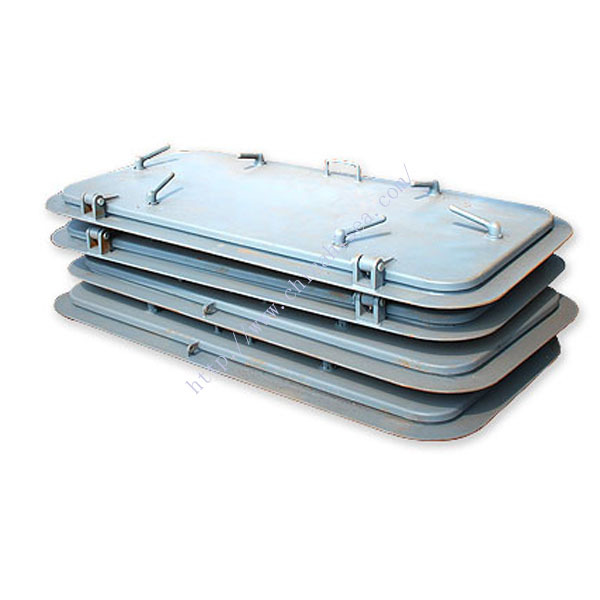 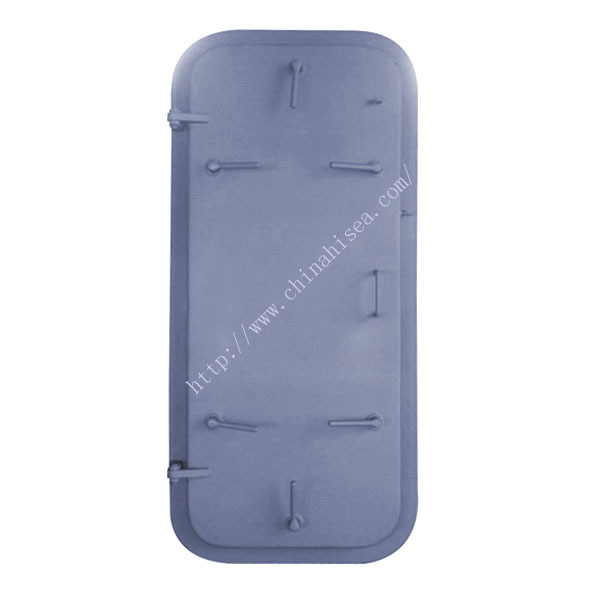 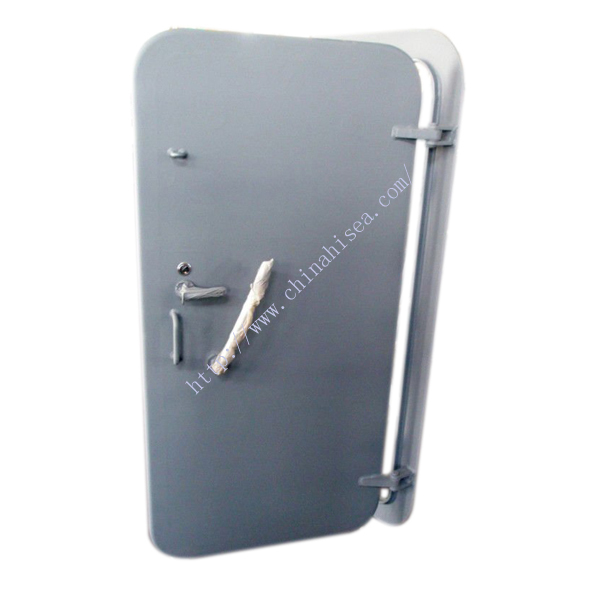 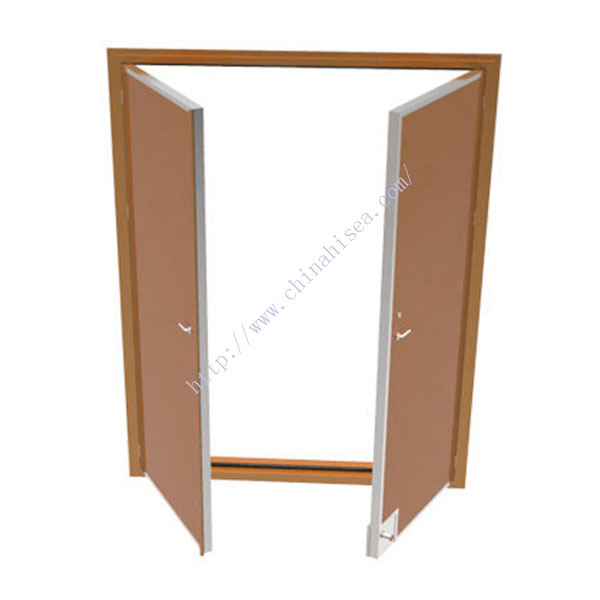 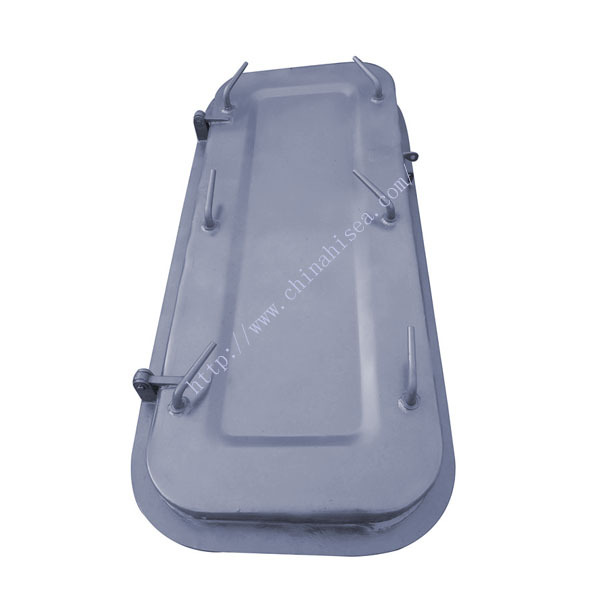 The single handle steel door can be used at bulkheads with water tight requirements.Light type is widely used above freeboard deck, heavy type with certain water pressure can be used below freeboard deck where the water tight requirements is strict. 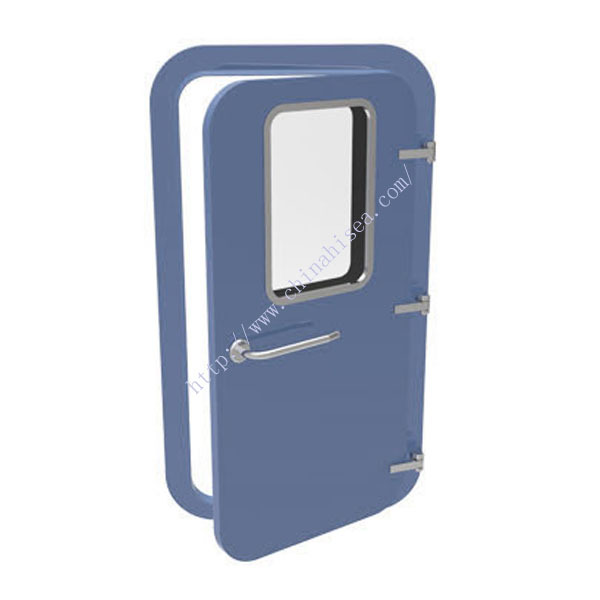 Quick acting weathertight doors feature thick panel skins, extra internal reinforcements no exposed seams and all welded construction. 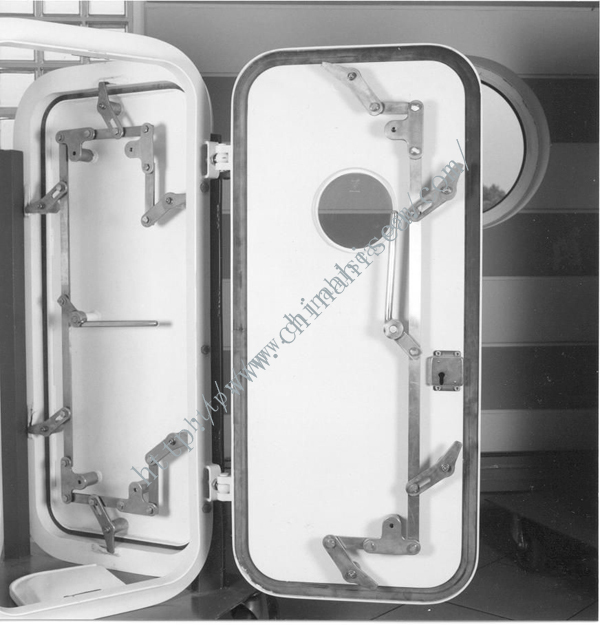 When specified with yacht-quality paint to your color specifications, welded construction results in a smooth, seamless exterior that features long lasting beauty. 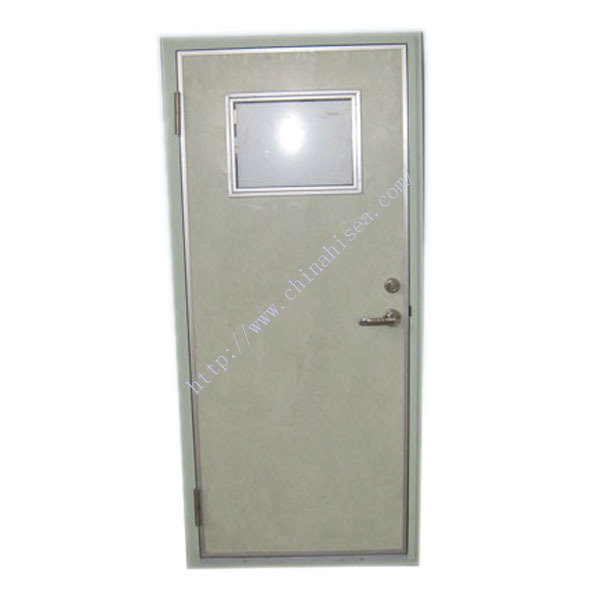 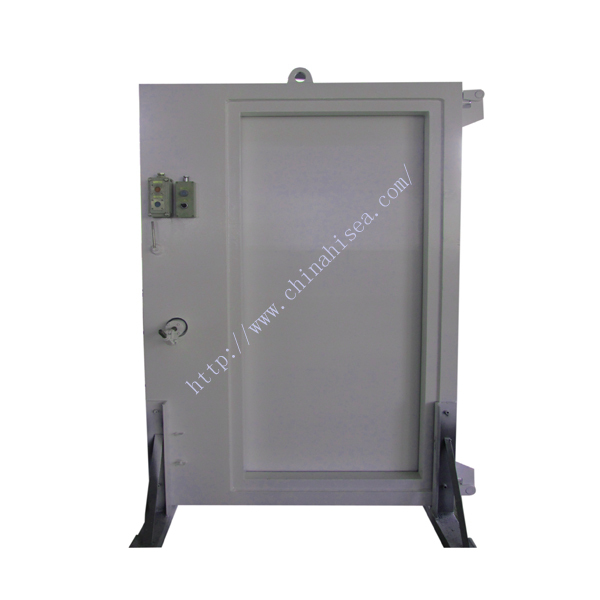 Steel door test request: it should pass the hose test with nozzle diameter 12.5mm and water pressure 0.25MPa. 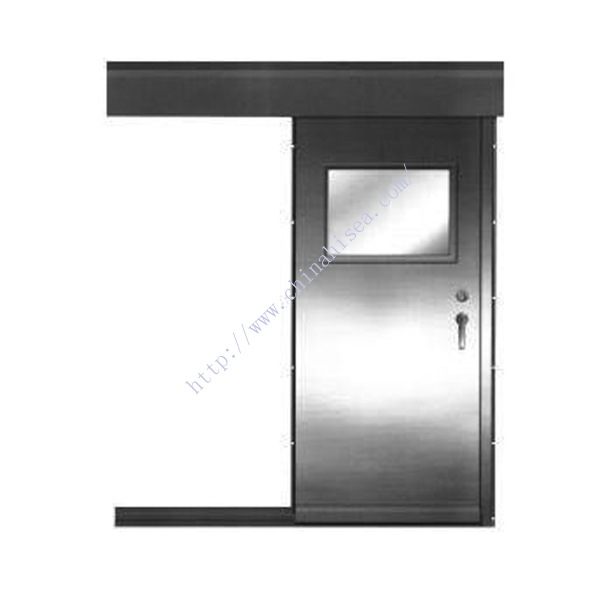 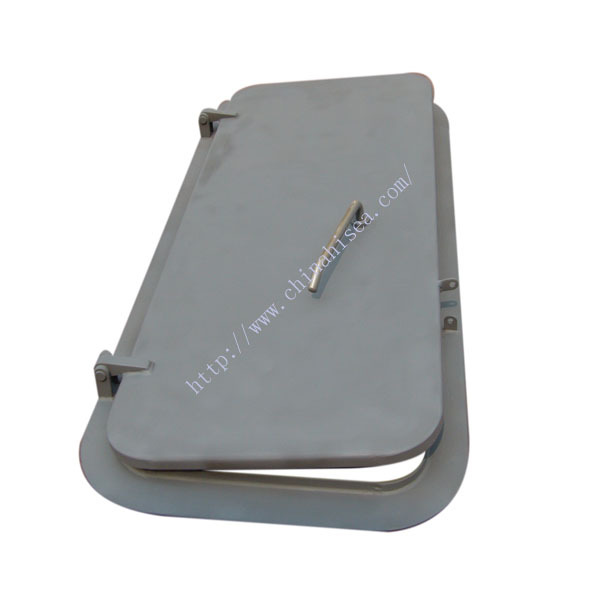 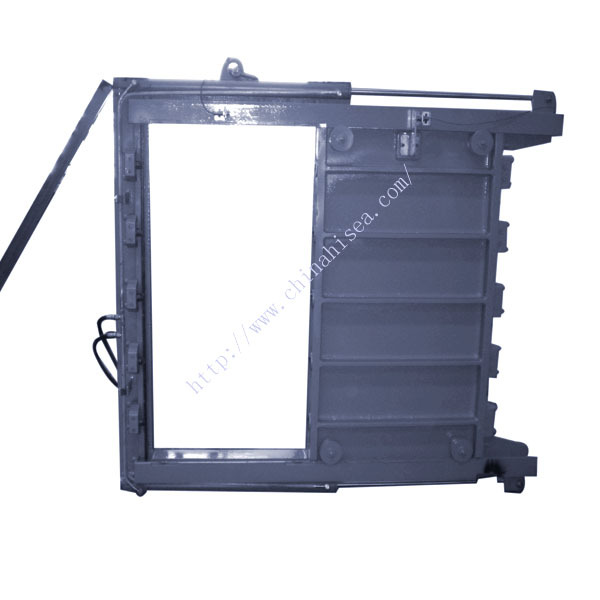 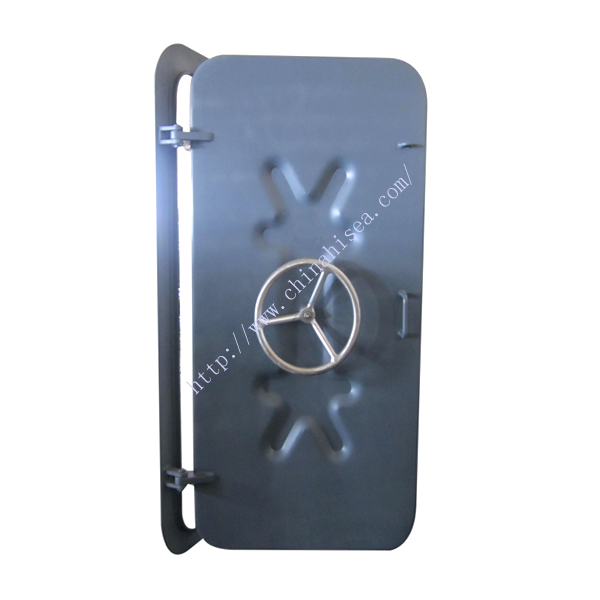 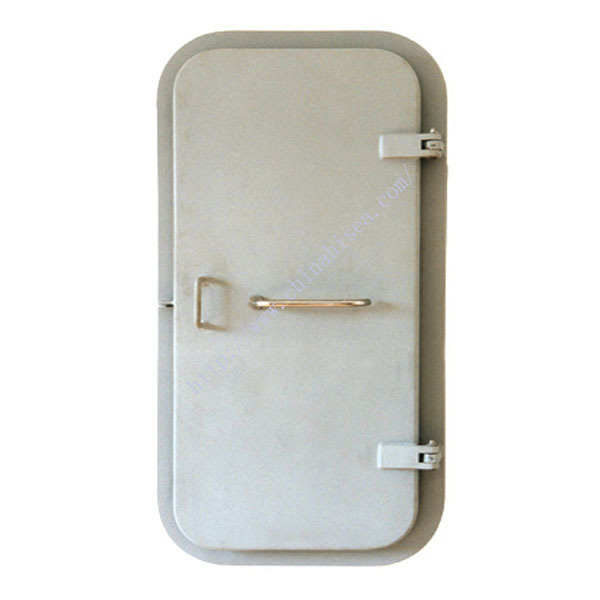 Related products for "Marine Steel Single Handle Door"